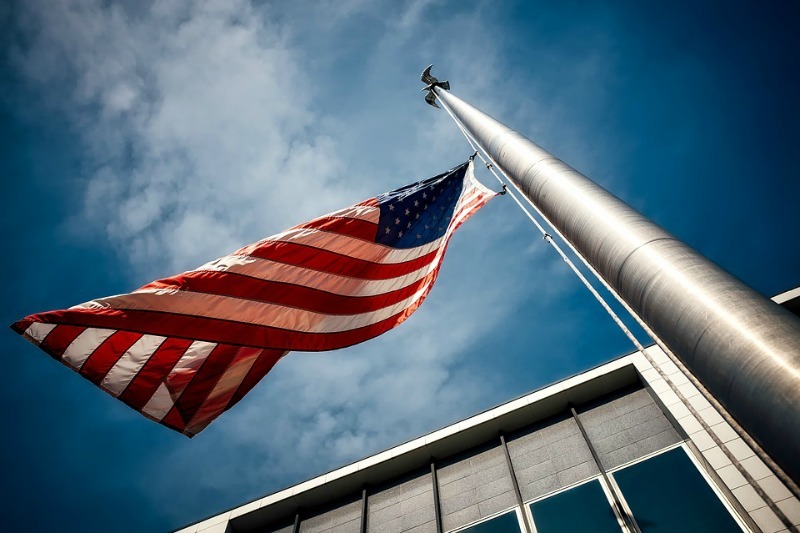 One of the key reasons why Frederick is a top location for businesses in the Baltimore/DC metro area is due to the high number and value of contracting and procurement opportunities with federal and commercial organizations. 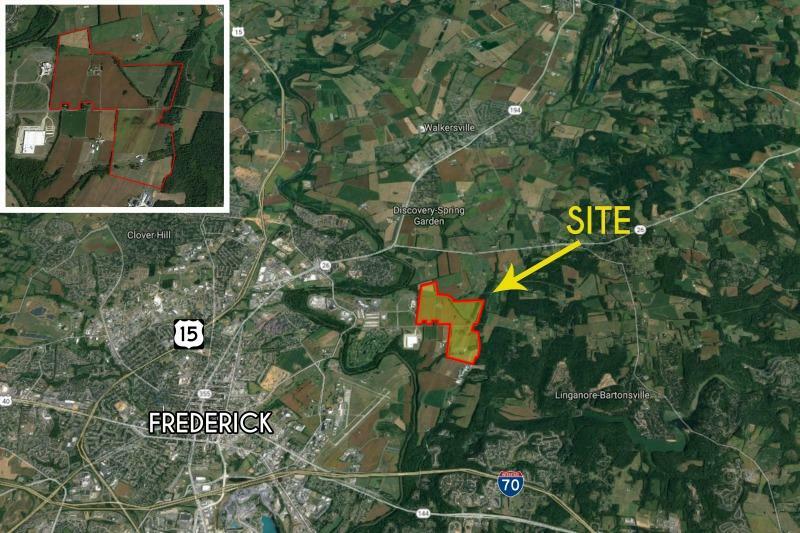 Frederick based businesses can take advantage of federal opportunities at Fort Detrick, Frederick National Labs, as well as explore contracting opportunities along the I-270 tech corridor with groups such as NIST, DOE, NIH and others. Equally important are commercial contracting opportunities for services and products at major corporations like AstraZeneca, Lonza, Stulz, Thermo Fisher and Frederick Memorial Hospital/ Health Systems to name a few. Together we can make 2019 a bullish year for business and continue to elevate Frederick as a top procurement city in the region. Home to Fort Detrick & five cabinet level agencies, within an hour’s drive of the nation’s capital, and with over 3000 acres of land designated within the HUB Zone incentive program, the City of Frederick offers unique federal contracting opportunities to businesses. Frederick businesses and individuals interested in pursuing new economic opportunities at the federal level are encouraged to explore these resources & programs. On December 7th, the Governors’ Office of Small, Minority & Women Business Affairs – in partnership with the County & City – will host a free local workshop to provide an overview of small, minority, women, and veteran procurement programs. At the event, you will learn what buyers are looking for right now & what's in the pipeline, then meet with them one-on-one during the open networking session. 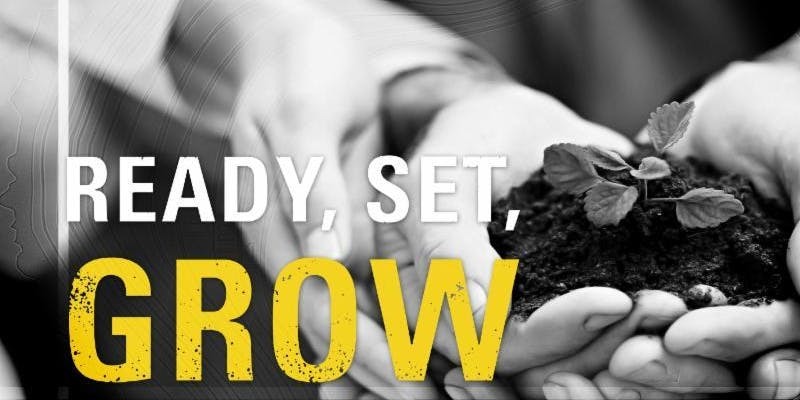 The workshop will also provide the opportunity to connect with a variety of local private contractors – including Frederick Regional Health Systems, Warner Construction, Morgan Keller, Stulz-ATS, Hood College, and more. 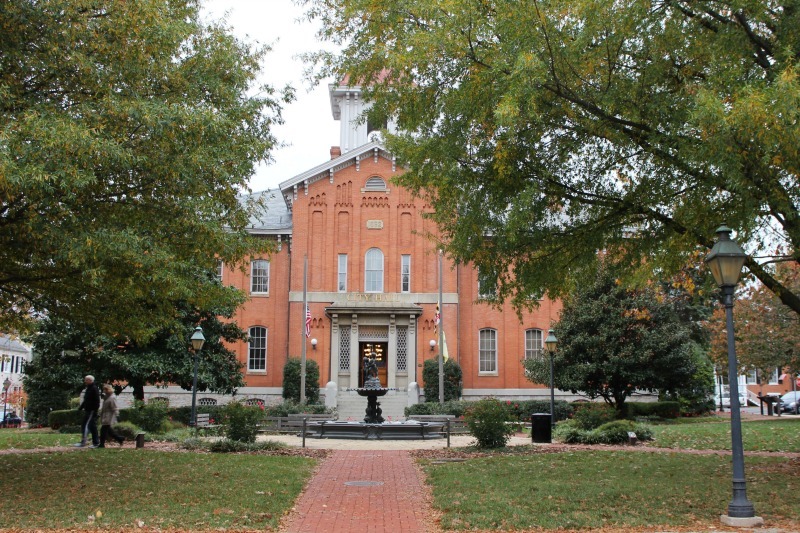 Depending on the year, the City of Frederick can have between $20-30 million of ‘controllable’ spending in its budget. The resulting contracting opportunities extend beyond construction, and include many professional services — such as graphic design, engineering, & consulting,— as well as general services — such as cleaning, HVAC maintenance, & painting. Read on to learn how local companies can participate in this significant marketplace. 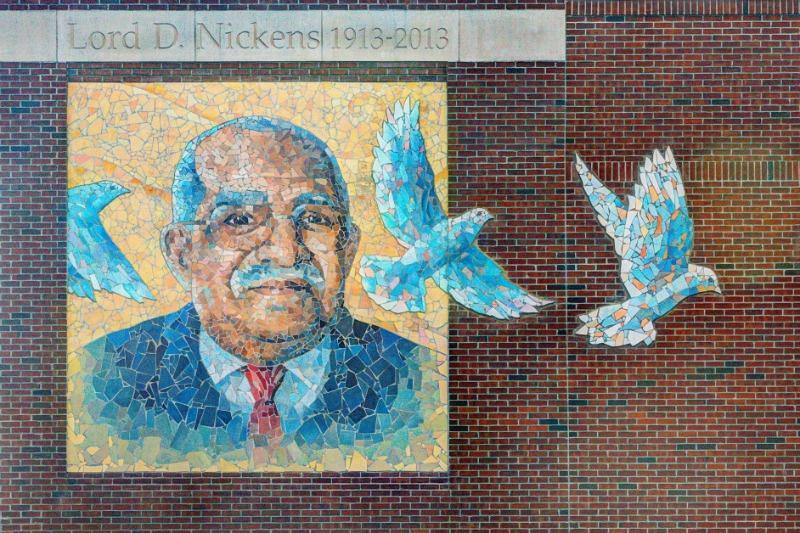 Earlier this year, the City’s administration convened the ‘Disadvantaged Business Enterprise (DBE) Program Review Panel.’ The panel is tasked with the review of the City’s economic inclusion in procurement opportunities. We recently caught up with DBE panelist & owner of Octavo Designs, Sue Hough, to ask about her experience as a State-certified minority owned business and her vision for the panel here in Frederick. Learn more from her insight here. SMART PROC GOVCON was designed as a low-cost, no-barrier option for small business to interact with government, industry and academia. Conferences can sometimes seem repetitive, intimidating, or even less educational/informative than hoped. Their mission was to change that; find out how on our blog. The State of the City address was released earlier this month. The annual report given by the City’s chief executive, Mayor O’Connor, reviews the City’s activities of 2018 and outlines new & working goals for the municipality. In an effort to reach a wider audience, the address was produced directly in a video format for the first time ever. 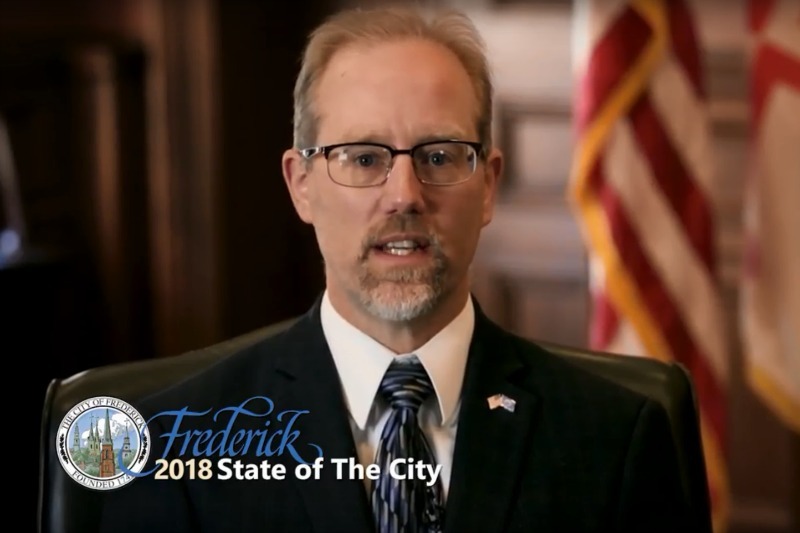 Watch the 2018 State of the City here. 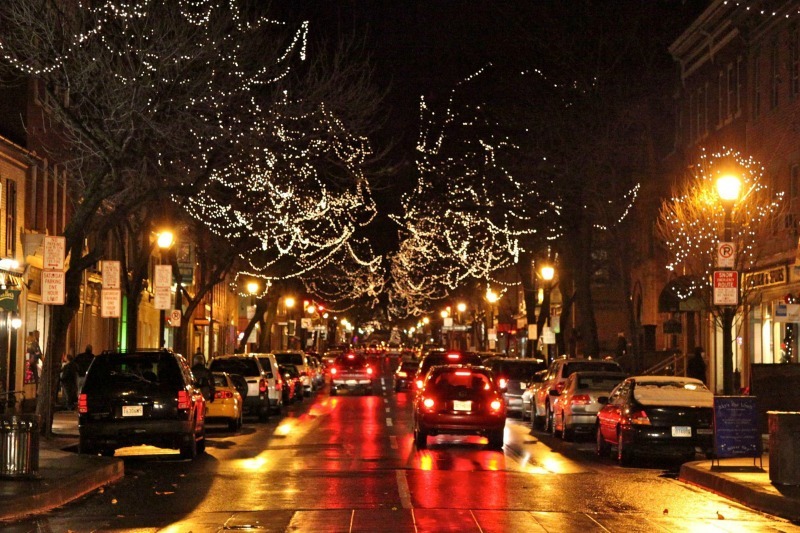 With free parking, extended store hours, countless twinkling lights, and non-stop festivities --- the City of Frederick, our non-profit partners, and local businesses are ready to once again make this the most wonderful time of the year! Check out this holiday guide to take full advantage of the season. The Frederick Arts Council has received a $10,000 grant from the National Endowment for the Arts to support a pop up gallery at 11 West Patrick Street. The location will house art work by a regional artist for 1 year. Find out more here. ADTEK Engineers has called Frederick home for 14 years and has recently located to Downtown Frederick in the Cannery building at 150 S. East Street. ADTEK had a hand in the transformation of the building as it was being renovated. Read on for more details. Blue Pillar recently joined forces with Australia based GreenSync in the launch of new market-based platform - Decentralized Energy Exchange (deX). Get the scoop here.